Most evenings in my college days several fraternity brothers would gather in my room for an evening cocktail to unwind while watching The Tonight Show with Johnny Carson – yes I have dated myself. It was an enjoyable ritual – one that was relaxing where we would share a laugh or gripe about the day we just finished up. Often Johnny would have someone fill in for him, one of a few comedians he had on his show often as guest. 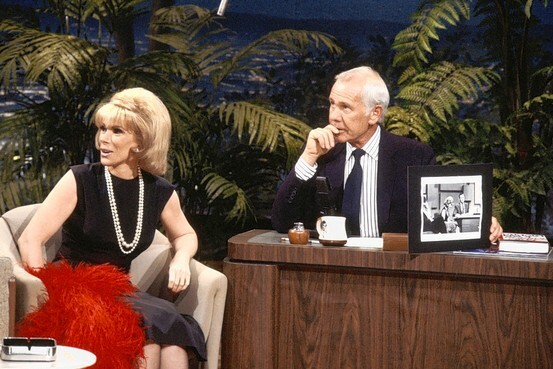 Of those he entrusted with the job was Joan Rivers whose catch phrase “Can we talk?” would often lead into a well planned joke, or deep discussion – which still ended in a laugh. I couldn’t help but be reminded of Ms. Rivers and her always coined phrase in our last VALOR seminar. While in Washington DC and Northern Virginia we had the opportunity to visit with some folks at the American Farm Bureau Federation, among these was Jill Casten who joined the Farm Bureau in September of 2010 as the Director of Training and Development. She lead us in a workshop practicing skills discussed in the book “Crucial Conversations Tools for Talking When Stakes Are High”, by Kerry Patterson , Joseph Grenny, Ron McMillan, and Al Switzler which was read by our group.